Denver SEO is an online marketing and marketing technology company with locations in Atlanta, GA and Denver, CO. Denver SEO boost marketing ROI up to 300% faster than competitors - delivering >4X - 5X returns. The company provides technical marketing services to B2B & B2C companies and marketing agencies. We are staffed by highly-trained individuals with backgrounds that include top-MBA business insight, U.S. government & military intelligence, secure coding and database management, engineering and Google algorithm analysis. 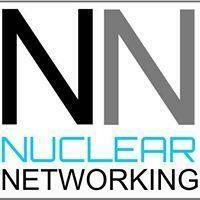 Nuclear Networking supports companies ranging from startups to large enterprises. Approved Google Partners.